What is a flk file and how do I open a flk file? The .flk file extension is used by files that are saved using the Folder Lock software. The Folder Lock software is important when it comes to the protection of files and data stored in the system. When a file is created and the user wants it to be protected from accidental deletion or from unauthorized viewing and grabbing of files, the software is used to encrypt the file or the folders that contain the files. The software is usually used to provide passwords for these files so that they are well-guarded. 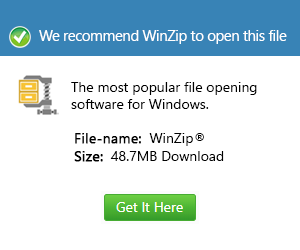 Most of the time, this software is used by companies that have confidential information stored in the computer. This information can be business strategies, secret recipes and other information that may have something to do with the company and the company wants it secured. Files with the .flk means they cannot easily be deleted, viewed, modified unless the right password is entered. Since they are files encrypted with the use of the Folder Lock software, they usually cannot be opened in any computer that does not have the software installed.